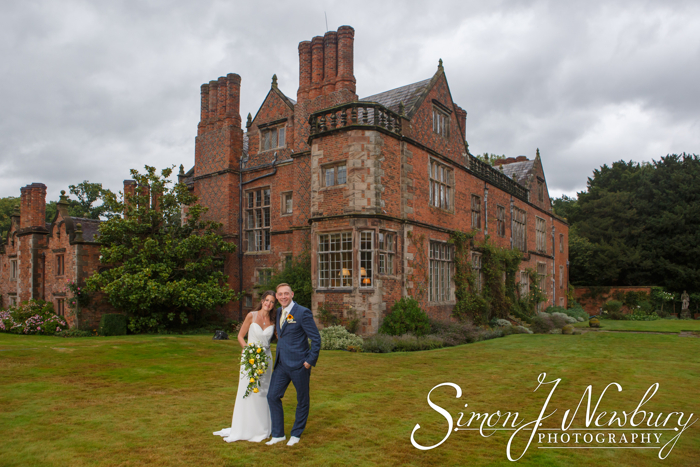 We had the very great pleasure of photographing the wedding of Kelly and Andy at St. Mary’s Church in Acton, Cheshire followed by the wedding breakfast and reception at the beautiful Dorfold Hall, a family owned Jacobean stately home built in 1616. 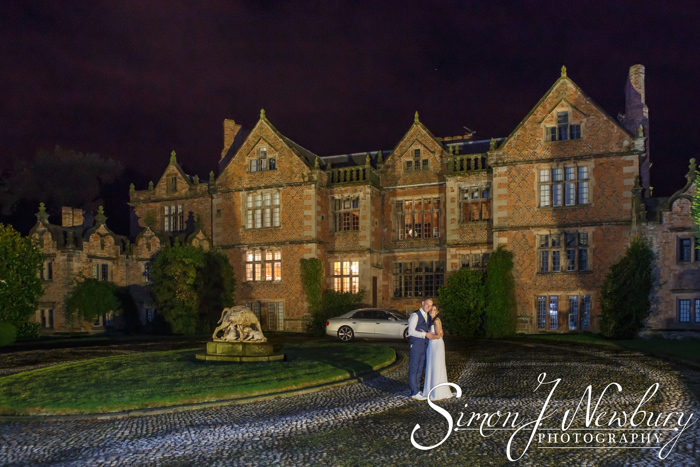 All the more special for Kelly and Andy was the fact that these were the first wedding celebrations at Dorfold Hall, a new venue for weddings in Nantwich, Cheshire. 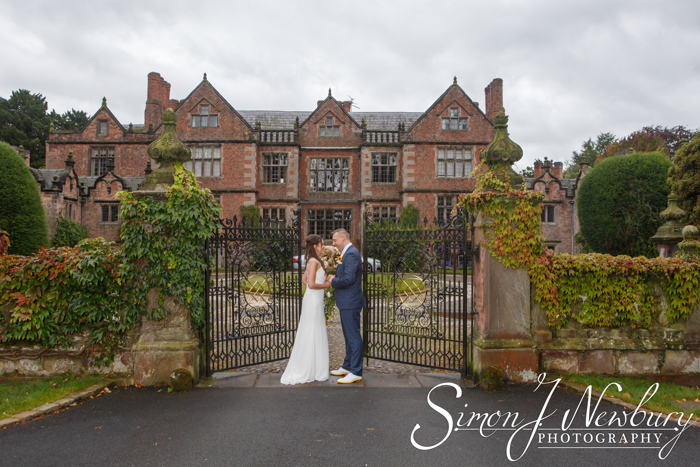 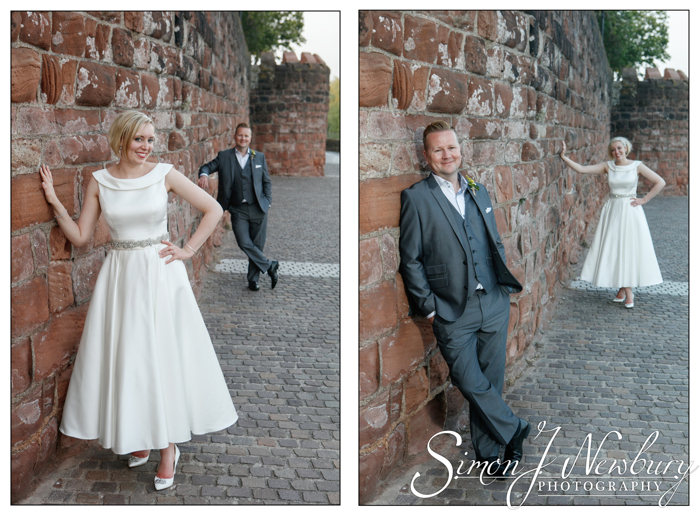 Tina photographed the bridal preparations in Nantwich while Simon headed over to St. Mary’s Church in Acton to await the arrival of the Groom and his best man ahead of the ceremony. 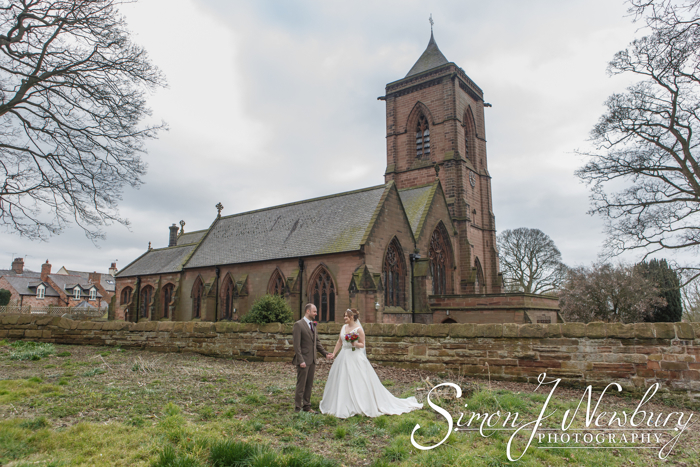 The Church looked splendid in preparation of the ceremony. 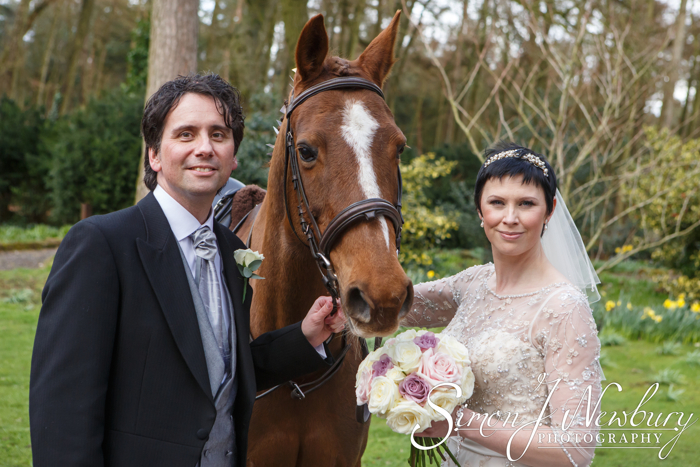 Once Andy the Groom had arrived the Groom’s portrait was done, along with his Best Man. 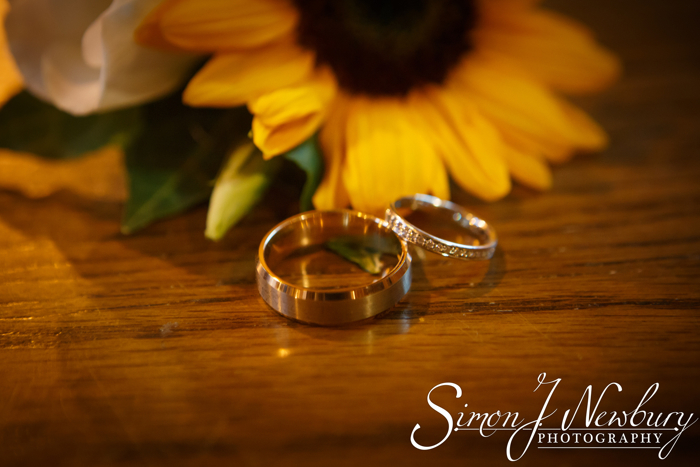 The wedding rings were then photographed inside St. Mary’s church before being safely returned to the custody of the best man ahead of the wedding ceremony. 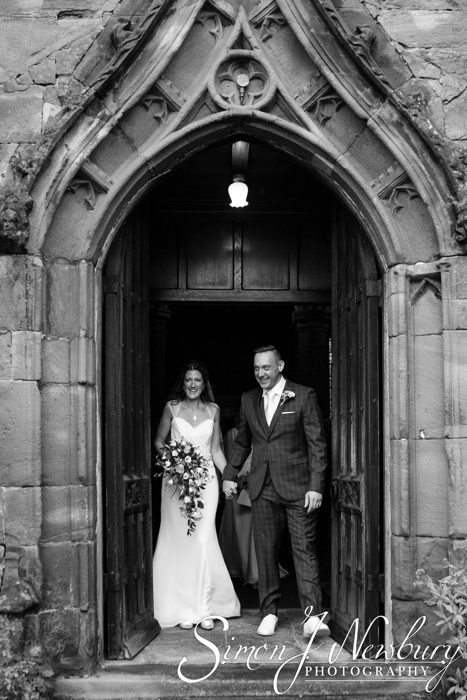 Once the church had filled up with guests, Kelly, the Bride arrived to walk down the aisle to meet her waiting Groom, Andy. 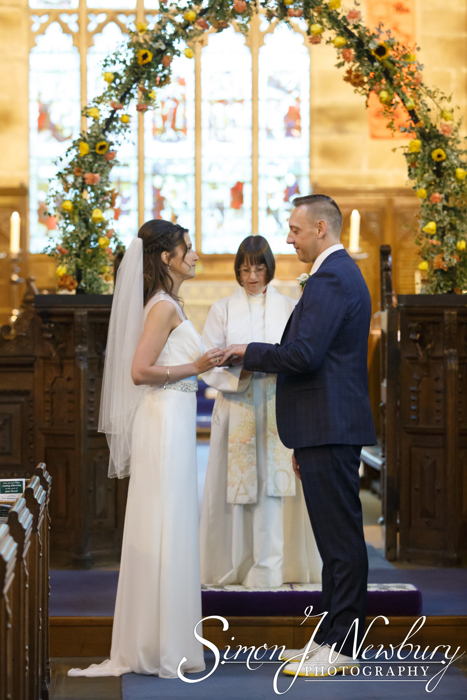 As usual we photographed the ceremony from two angles, with Simon towards the front and Tina photographing down the aisle to maximise coverage of the wedding ceremony. 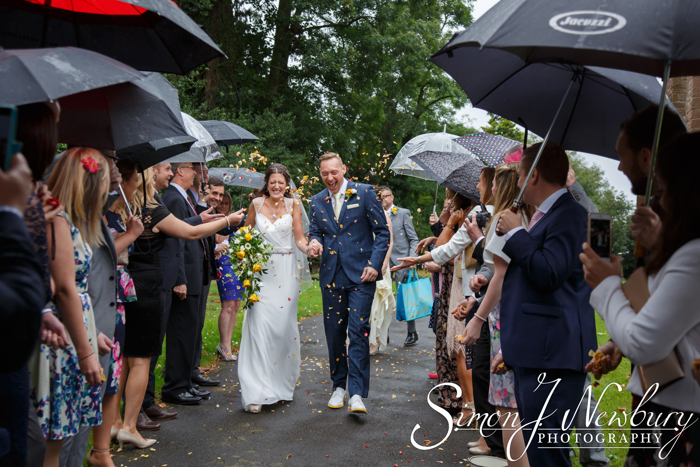 Even the rain failed to dampen the spirits and after the ceremony it was time for the confetti at the church gates before heading just up the road to the nearby Dorfold Hall for the wedding celebrations to commence. 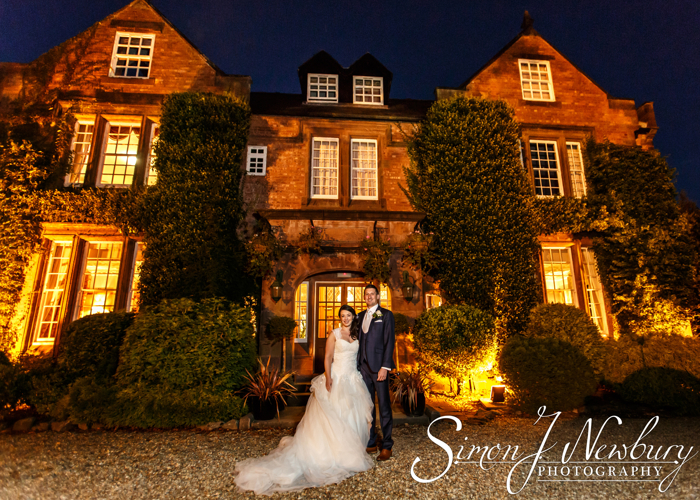 We arrived at the Hall to be greeted by Candice, who went out of her way to help the day run smoothly for the bride and groom on their special day. 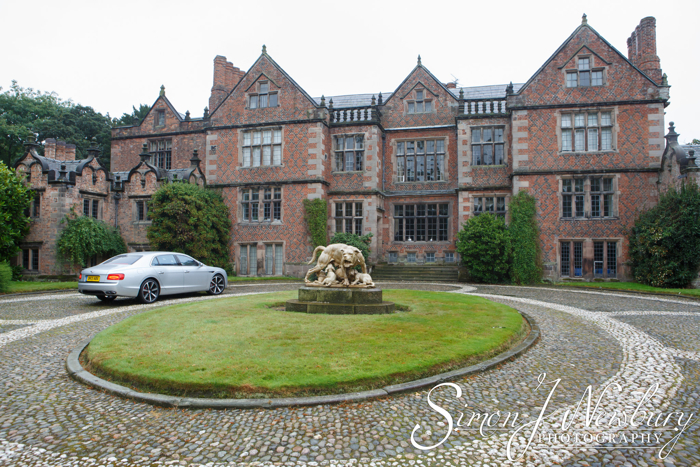 Kelly and Andy arrived in their wedding car and first stop was through the magnificent gates and to the front of Dorfold Hall. 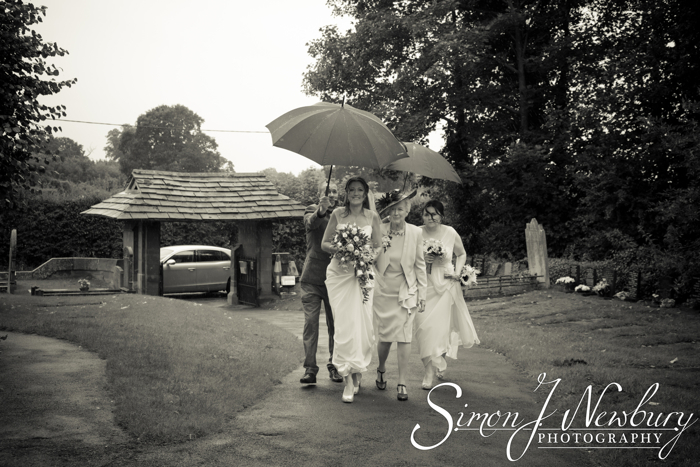 The guests gathered in the marquee ahead of the wedding breakfast. 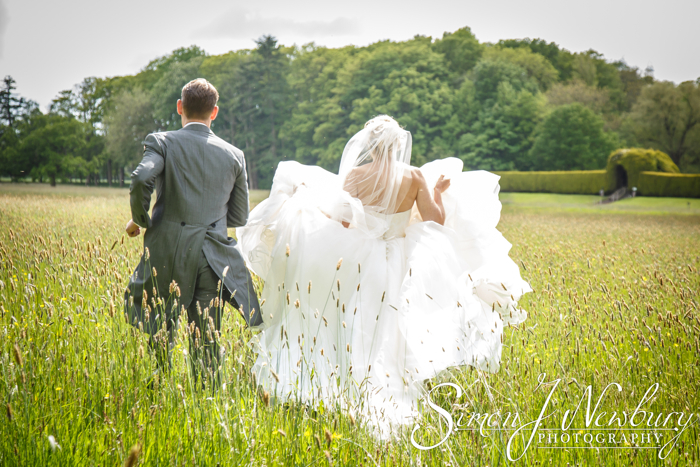 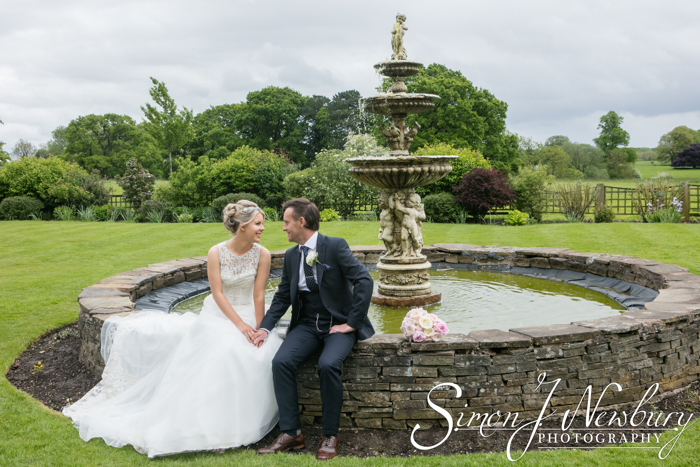 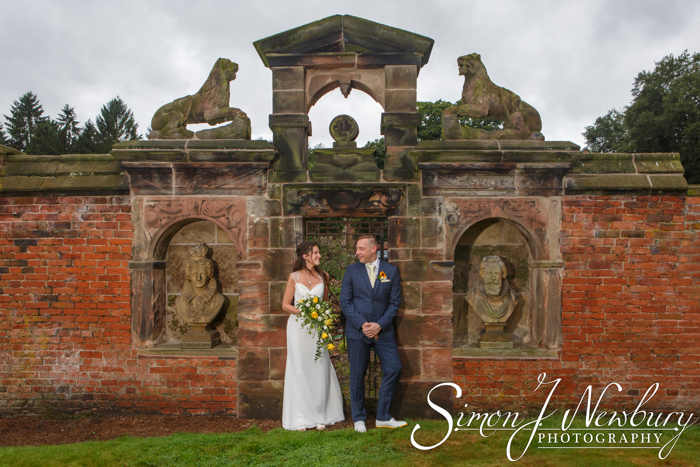 The grounds boast an excellent array of backdrops for the wedding photos including the Hall itself, both inside and outside, the lake to the front and no end of natural landscapes in the gardens surrounding the Hall. 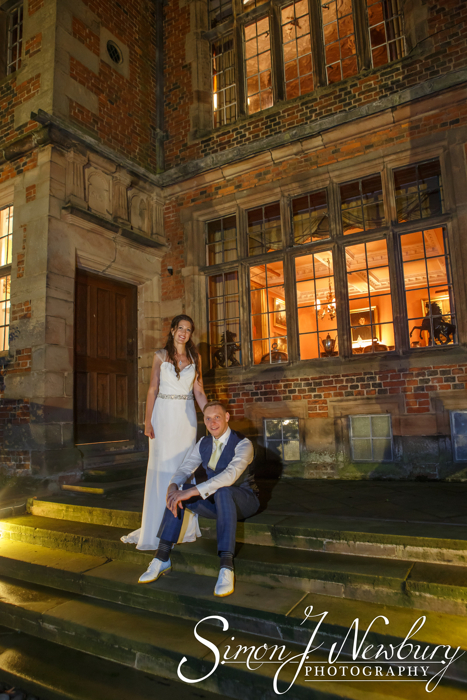 Once the sun had set we made use of the specially installed lights around the Hall for some extra after sunset photos. 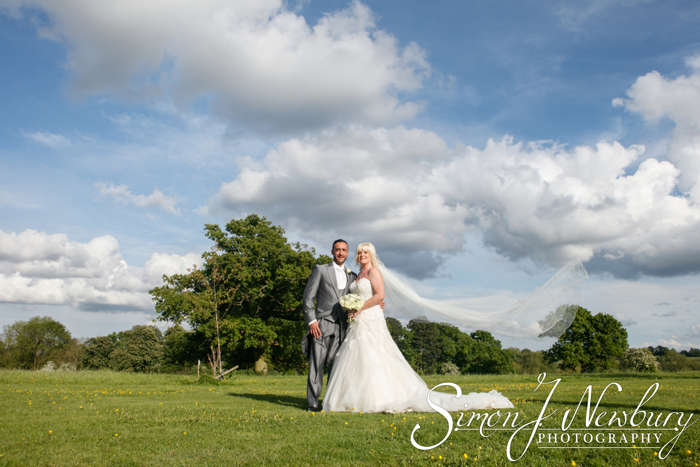 Check out our full wedding photography website! 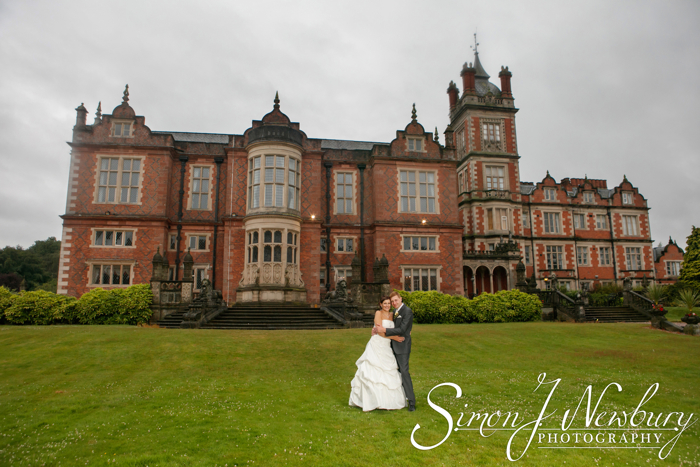 We can also be found on Facebook!